Genetic Wizard - Calculate odds and results of your breedings. Welcome to the new WOB Genetics Wizard. Here you can select any basic gene for both male and female, calculate and then see what the possible outcome will be. 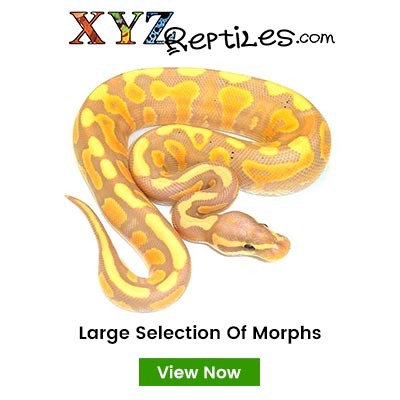 Start by clicking in the field and start typing a morph name - select by click in the list or press enter to pick the selected morph. 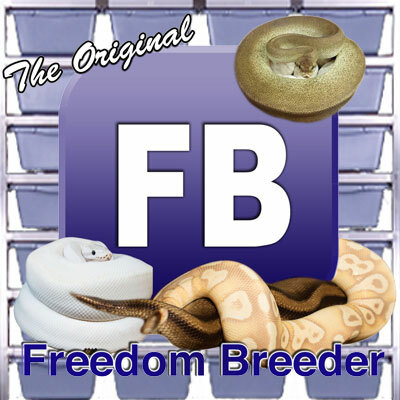 To breed a snake to a normal Ball Python, just dont add any genes to male or female and wizard will treat it as a normal. 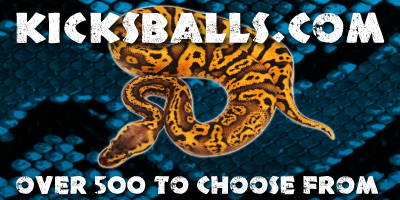 Check back here regularly as we are constantly working to improve the wizard.